Crypto winter is here. Is it still warm in Asia? As part of our continuing efforts to make blockchain mainstream, IOV once again headed eastward to explore the vast markets of Asia. Along the way, we had a question… “Has Asia experienced the effects of “crypto winter’”? The first leg of the trip started in Seoul, South Korea. Korea is known for its breadth of crypto adoption. The Seoul municipal government is developing its own cryptocurrency, the S-coin, and the mayor announced not long ago that his administration would be investing $108 million USD to make Seoul a ‘smart city’ powered by blockchain within the next five years. During our stay, we saw clear signs that blockchain technology was indeed on its way to the mainstream. 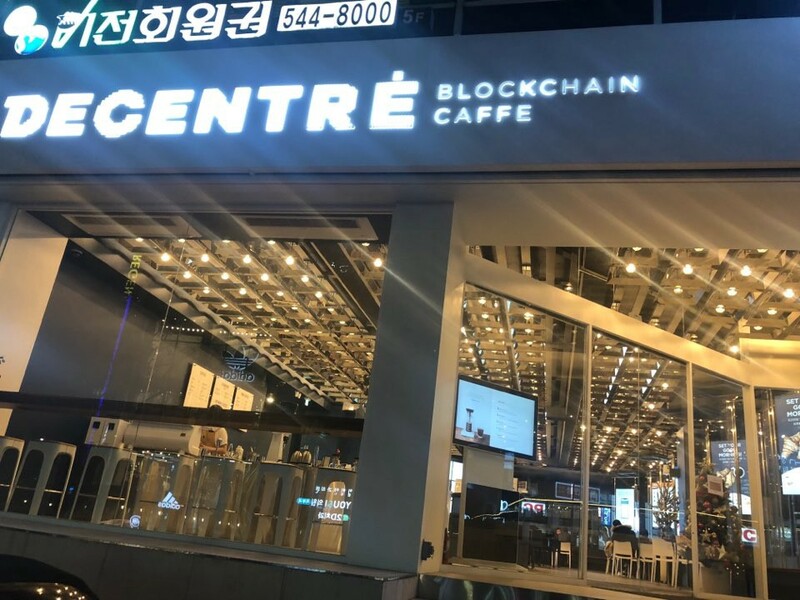 Cryptocurrency advertising is everywhere: there’s a physical blockchain exchange and even blockchain cafes! These can all be found easily by walking around the streets — something quite rare in Europe — at least for now. 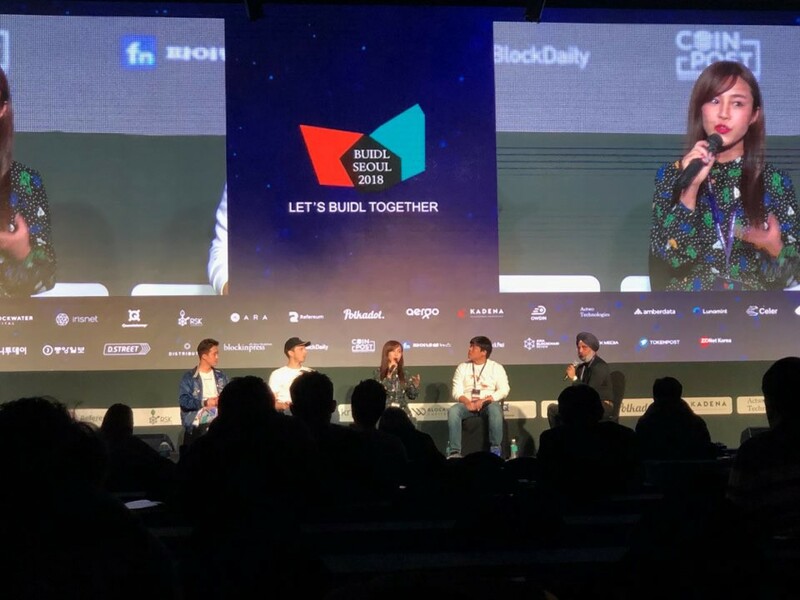 IOV attended two industry events during our time in Seoul, BIIC (Blockchain Industry Innovation Conference) and BUIDL Korea 2018. While we were there, we met blockchain organisations of all shapes and sizes, including crypto funds, media outlets, accelerators, startups and big companies starting blockchain projects. Korean messaging giant Kakao’s subsidiary, GroundX, was particularly exciting. 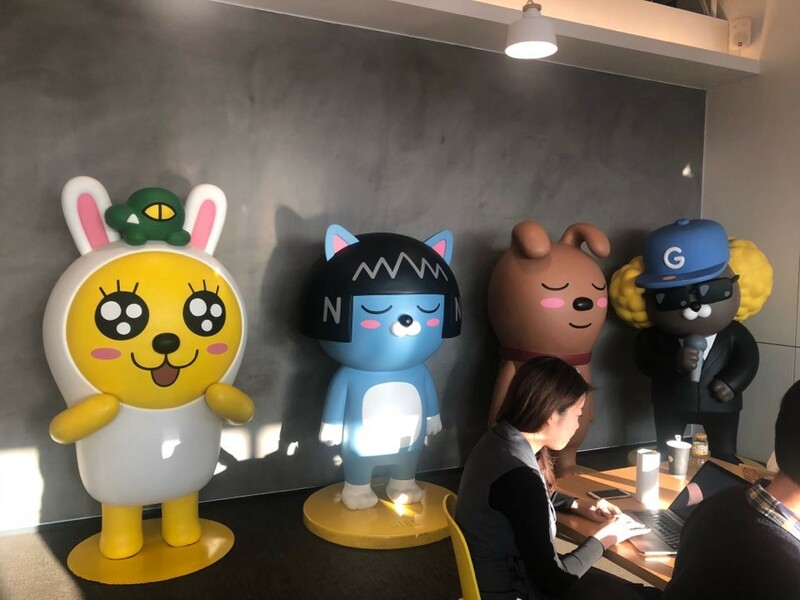 Kakao was established over ten years ago, and now counts more than 30 apps, including Kakao Bank, Kakao Pay, Kakao Taxi and Kakao Games — together totaling over 50 million users worldwide. Like IOV, the GroundX team believes that better UX is essential for mass adoption of blockchain technology. GroundX is working on some exciting projects, which are definitely worth following. Blockchain’s future was on the minds of BUIDL attendees and was the topic of discussion during several talks. One perspective was that blockchain projects had to be more fun and engaging, not to mention easy to use, in order to continue to reach the mainstream. This was the opinion of Benny Giang, a founding member of the arguably most successful dApp on Ethereum, Cryptokitties. Fujimoto Mai, also known as Miss Bitcoin, added that blockchain has many opportunities to offer new incentives to adopters ranging from options like shopping discounts to profit sharing. We next went to Miss Bitcoin’s native land, Japan. 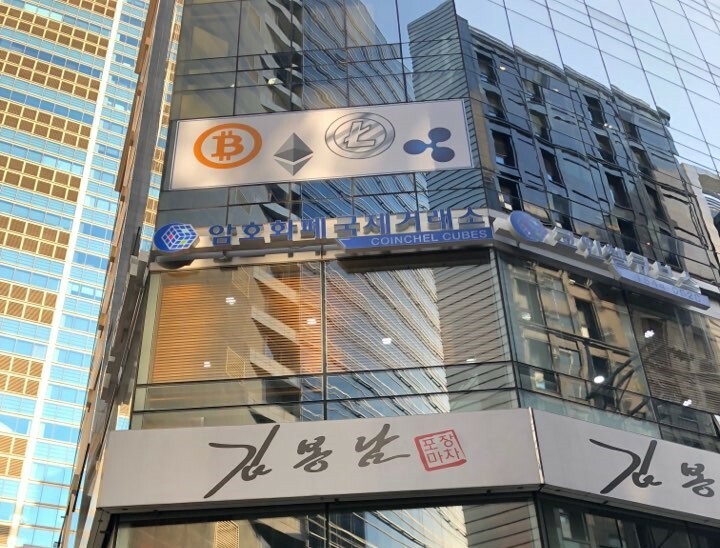 Just like in Seoul, Tokyo featured signs of blockchain-related infrastructure, like a cryptocurrency payment options on offer at Bic Camera in Akihabara, and big signs advertising Bitcoin in Roppongi. 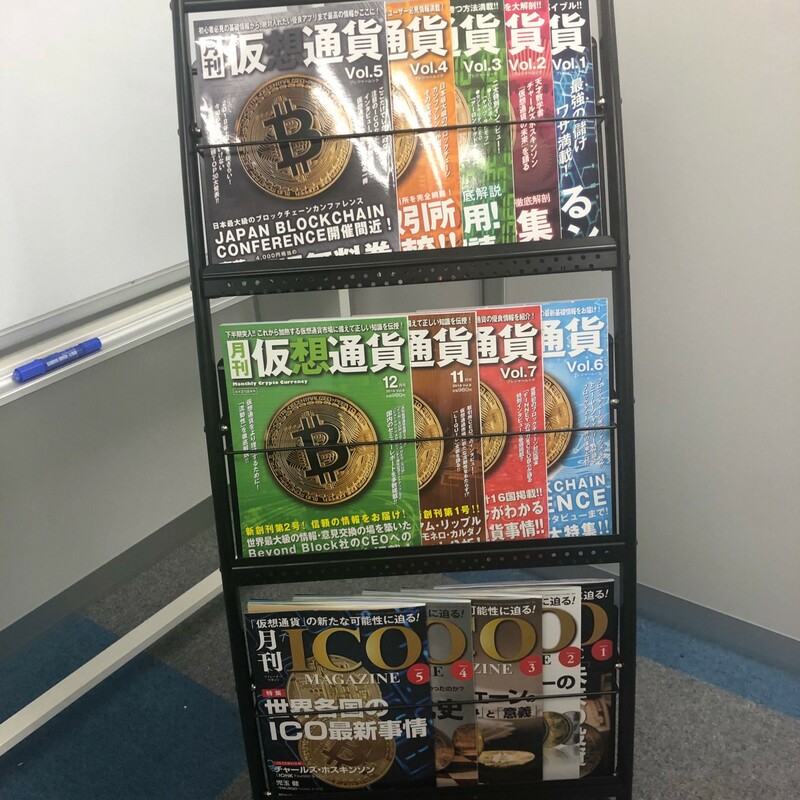 While it might be a passing phase in some places, crypto is here to stay in the land of the rising sun, where magazines on the subject can even be found in your average corner store! 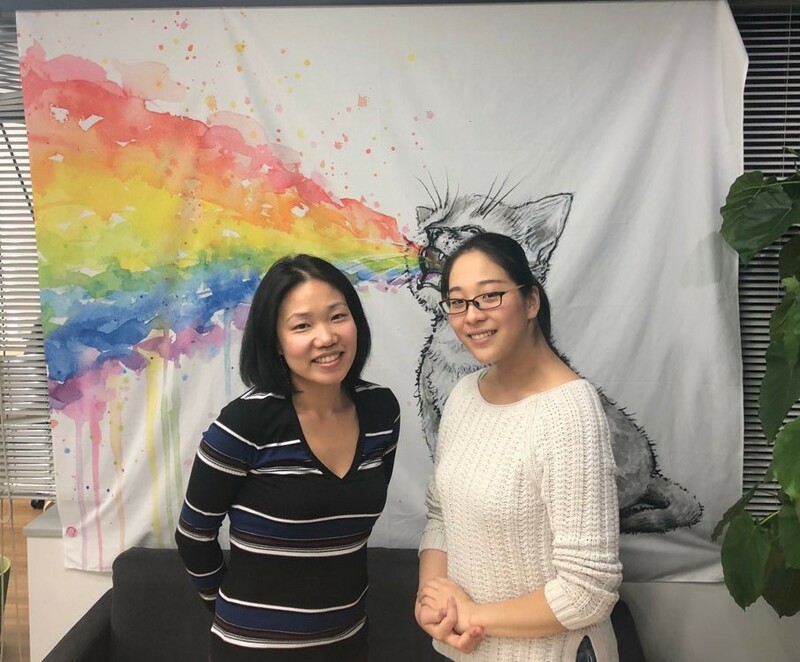 In Tokyo, we went to HashHub, a blockchain incubation studio that supports open source developers and aims to raise the level of blockchain protocol development in Japan. Yoriko Beal, co-founder of HashHub is a crypto veteran and knows the ins and outs of the ecosystem. HashHub started only a few short months ago and is already full of interesting projects. Japan is also home to many business-focused projects working on real use cases for blockchains. One we had the honor of meeting is Curvegrid, who are building a “Multi-BaaS blockchain application server making it easier, faster and less expensive to build business applications on the blockchain than ever before.” We are excited to see their innovative solutions in action. Our final destination was Hong Kong. With its connections and experience as an international financial center, the Pearl of the Orient has the potential to become a global blockchain hub. While we didn’t see any obvious or public enthusiasm for crypto like we saw in Japan and Korea, big projects indeed have their roots in Hong Kong, and we look forward to seeing what the future brings. Hong Kong is also interesting for its position as the doorstep to mainland China. As many people we spoke to reminded us, cryptocurrencies are not altogether banned in China and in fact, the government is supportive of many legitimate blockchain enterprises. One of these projects is IRISnet, a kind of sister project to IOV, since it is based on Tendermint, the open source consensus technology developed by Cosmos. Irisnet is doing great work in the space, focusing on business services applications that use public and consortium blockchains. Based in Shanghai, they are proof that China is indeed open for blockchain business! As one of those projects, we are very excited for what the future will bring, not just to Asia but to the entire world! Interested in learning more about IOV? You can always find out more here. Don’t forget to follow us on Twitter for the latest updates or come and chat on Telegram.